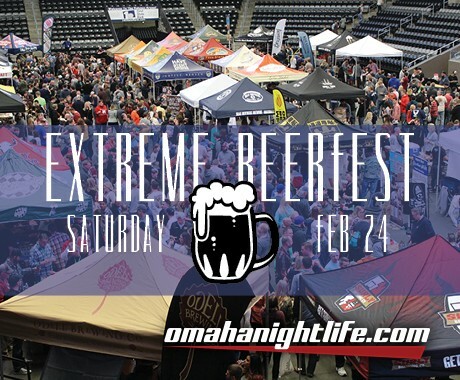 Join us for the 12th Annual Extreme presented by Beertopia on Saturday, February 24, 2018 at Ralston Arena for one of the largest beer events in Omaha. Extreme runs from 3-7pm (VIP entrance at 2pm) and a free shuttle from the Crescent Moon to Ralston Arena will run constantly 1-8pm. Extreme is an unlimited sampling event with over 300 beers, brewery reps on site, and some of the most extreme beers available - many of 7% ABV. Tickets go on sale Saturday, Dec. 2nd at 10am (CST) in Beertopia and online at Etix.com. Includes a tasting glass, program, and up to four hours of sampling. 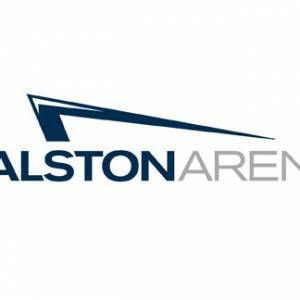 Includes early entrance at 2pm with special samplings, special VIP sampling glass, program, swag bag, up to five hours of sampling, and a $10 food voucher to use at Ralston Arena. Must be 21yrs & over to attend. A valid ID is required upon entrance. No refunds or exchanges.